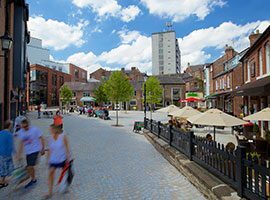 Founded in the 1980’s, the Derwent Group owns and manages 2.8million sq ft of commercial property including some 1.7million sq ft of Retail and Leisure space. Partnering with the UK and Ireland’s best loved brands, the Retail & Leisure Parks set the standard for delivering exceptional shopping experiences. Situated in densely populated catchments, the Derwent Group’s strongly located and well equipped Business Parks are helping hundreds of businesses to deliver sustainable success and employment. 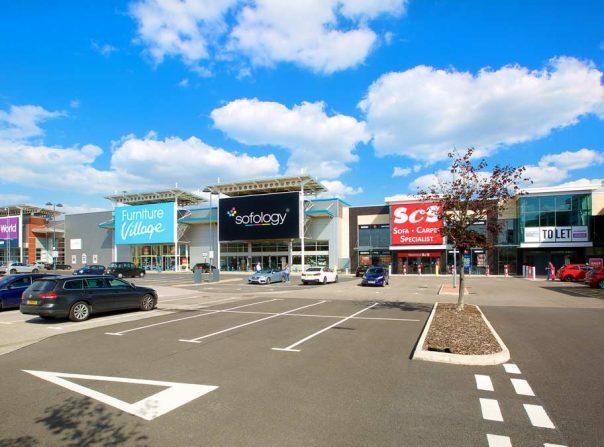 With over 1.7 million sq ft, the largest of the Derwent Group’s extensive property portfolio is in retail and leisure, with strongly located retail parks and leisure facilities primarily located in the North of England. 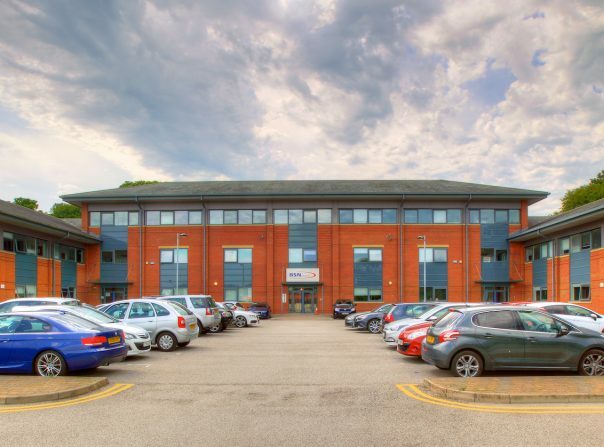 Located in key business districts, the Derwent Group’s office and industrial portfolio consists of a number of Business Parks, Industrial Parks plus a mixed use town centre development. Investing for the long-term is a priority at the Derwent Group with acquisition remaining an essential part of our strategy. 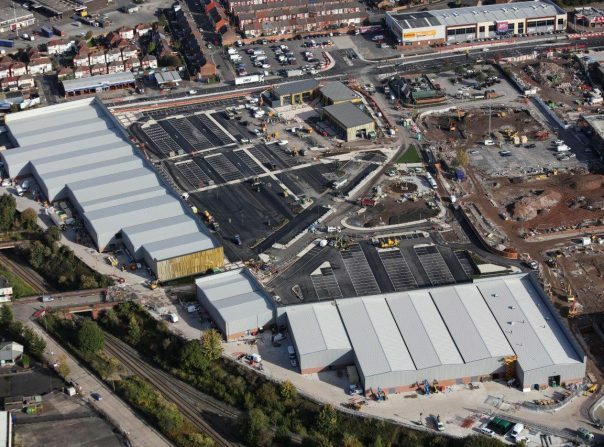 Currently, we hold over 677 acres for development in key locations throughout the North of England. A smaller, but equally important part of the Derwent Group’s property mix is residential. Primarily situated in our core locations, we own and manage rental properties from private dwellings to flats and apartment blocks. Founded by successful entrepreneur Albert Gubay, the Derwent Group is now owned by the Trustees of the Albert Gubay Charitable Foundation. The Derwent Group, under Albert Gubay’s guidance, has grown to become one of the major forces in retail, leisure, office and industrial property in the North of England and Ireland. 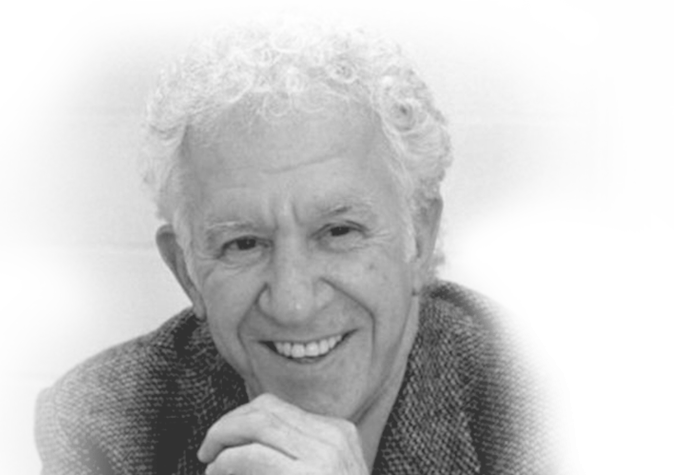 Primarily focused in the major Northern conurbations, including Manchester and Liverpool, the portfolio now boasts over 2.8 million sq ft.
From a young man, Albert Gubay’s entrepreneurial genius was evident and became the foundation he built his business empire around. What was also evident was his drive and passion to leave a legacy, culminating in a pact he made with God as a young, penniless man, promising to give half of his wealth to God. In 1973, he sold his Kwik Save Discount Group shares for £14million. Now, his vision has become a reality as The Derwent Group is now owned by The Albert Gubay Charitable Foundation. Under the management of his hand-picked team, The Derwent’s Groups activities all focus around this one central element, creating profit and maximising revenues for the charity that owns it. In February 2011, His Holiness Pope Benedict XVI bestowed upon Mr Gubay the Knight Commander with Star of the Order of St Gregory the Great. This is an order which is given for conspicuous service to the Church and society. The award was bestowed on Mr Gubay for the philanthropic work he has carried out over many years and in recognition of the establishment of The Albert Gubay Charitable Foundation.